It all began with an inspired idea. During a visit to Aspen, Colorado in 1945, Chicago businessman Walter Paepcke and his wife, Elizabeth were moved by its great natural beauty. 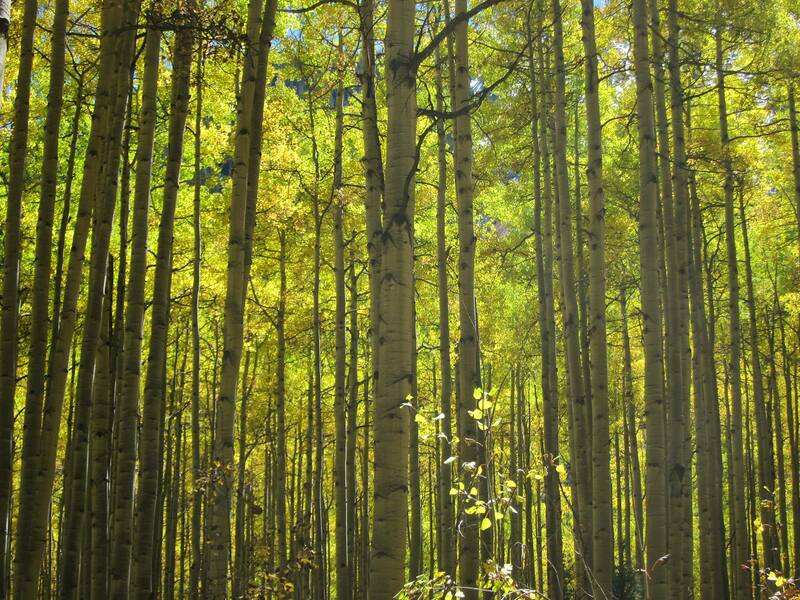 They envisioned Aspen as an ideal gathering place for thinkers, leaders, artists, and musicians from around the world to step away from their daily routines and reflect on the underlying values of society and culture. 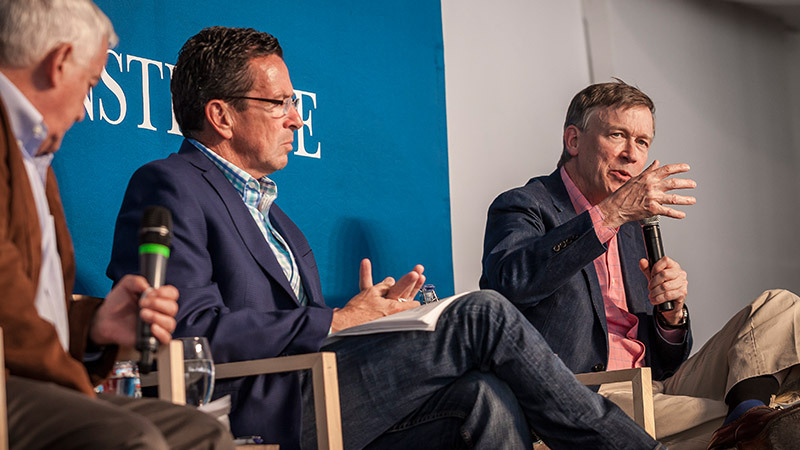 More than six decades later, the Aspen Institute is dedicated to offering a vast array of programs for Aspen-area residents and visitors. 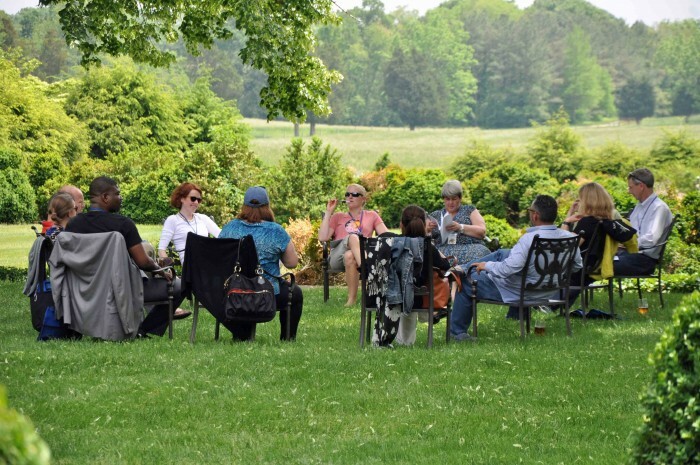 We offer ways to take part in Institute programs and we create events that highlight what is at our core: providing a commons for people to share ideas. We hope that you will join us at an event, listen on the radio, watch on our website or contribute to our scholarship fund. 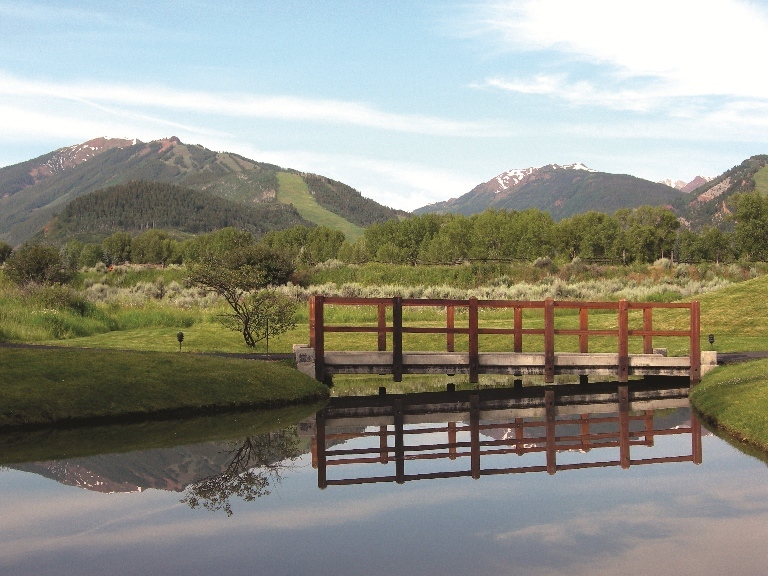 The Aspen Community Programs offer a diverse mix of opportunities, taking place in Aspen year round, and attract locals and visitors alike who share a desire for learning and reflecting on the ideas that shape ourselves, our society and the world in which we live. We look forward to seeing you in Aspen soon. Cristal Logan, vice president and director of Aspen Community Programs at the Aspen Institute, is responsible for creating and overseeing year-round public programs for the Aspen community. 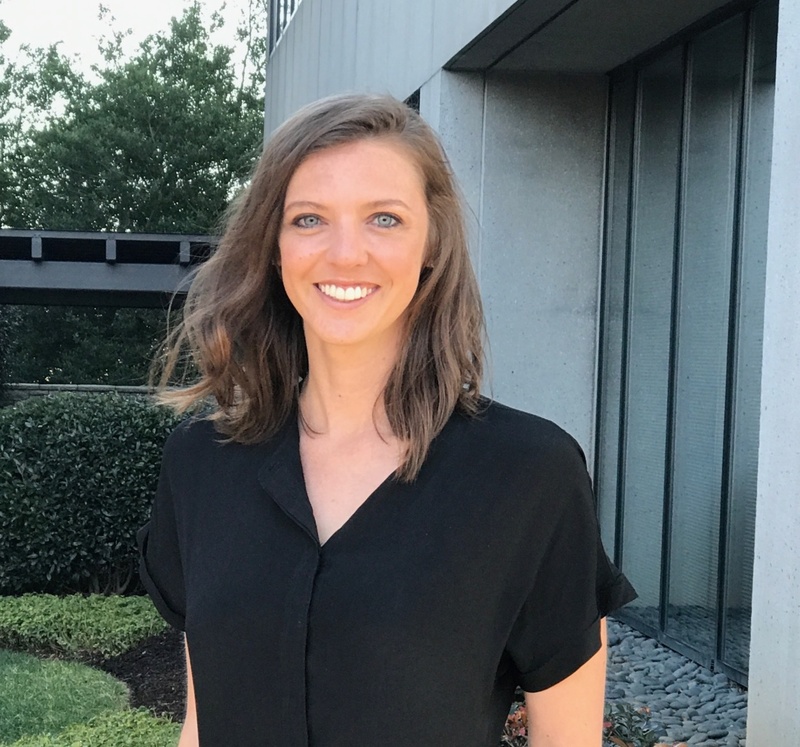 Jillian Scott joined the Aspen Institute in October 2013 as a member of the Aspen Community Programs’ team (ACP) as well as the newly formed, Youth & Engagement Division. 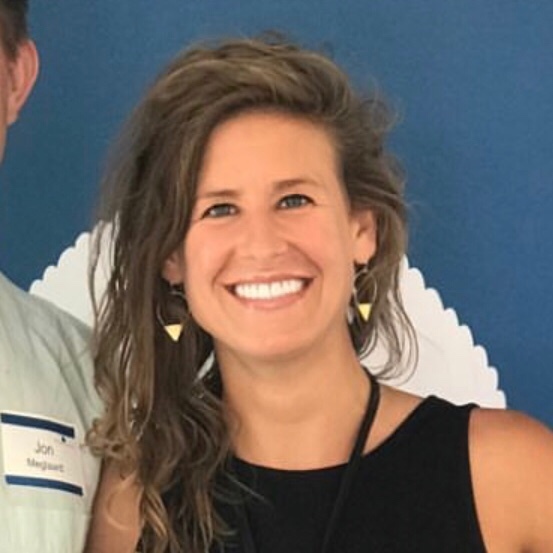 Zoë Brown is a program manager for Aspen Community Programs at the Aspen Institute. Donations make it possible to realize our mission of fostering values-based leadership and open-minded dialogue within the Aspen community and beyond. Contributions of any amount are appreciated and welcome. Thank you! We appreciate the unique values and skills that each volunteer brings to the Institute and are grateful for all of the time and effort they put in. 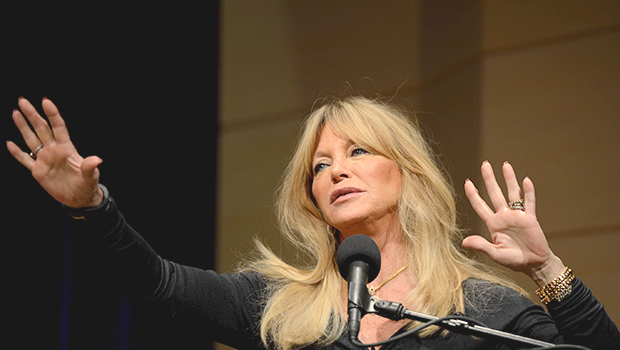 This summer series presents a unique and diverse roster of distinguished speakers. The series is made possible by a generous donation from the McCloskey Family Charitable Foundation. 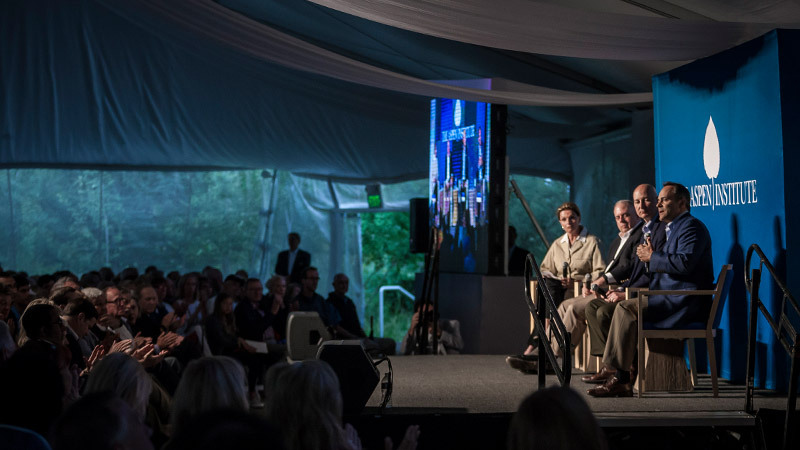 Generously underwritten by the Hurst Family Foundation, this series features conversations with renowned and inspiring leaders for public audiences in Aspen. Back by popular demand, the Aspen Institute presents the third incarnation of the Sharing Shakespeare Series. 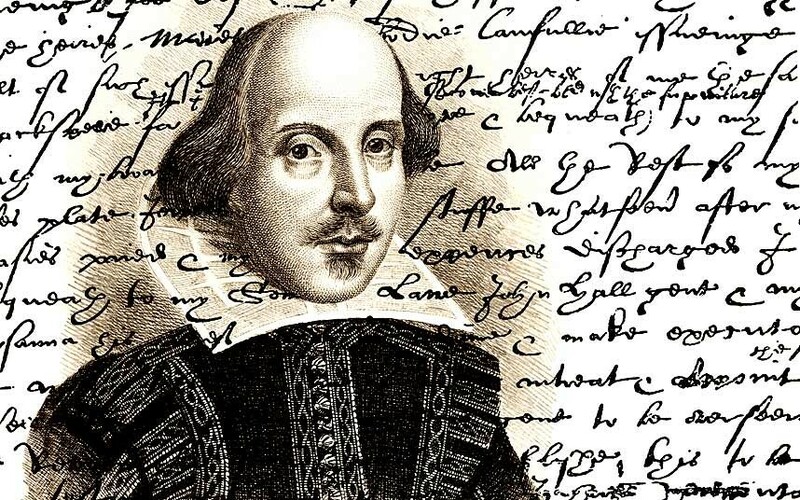 Exploring themes running through Shakespeare’s plays, volunteer moderators will lead participants through lively discussions dissecting the intriguing characters in Shakespeare that still resonate today. 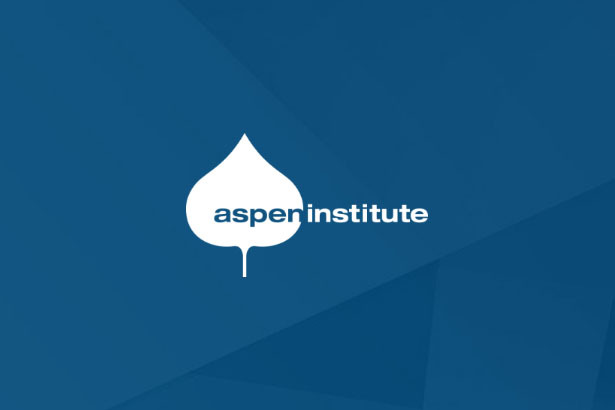 This series reflects the founding principles of the Aspen Institute – a commitment to nurturing the 'whole' individual – by bringing a range of experts, innovators, and leaders to Aspen to discuss their research and share the latest revelations about the link between mindfulness, physical activity, and emotional well-being. 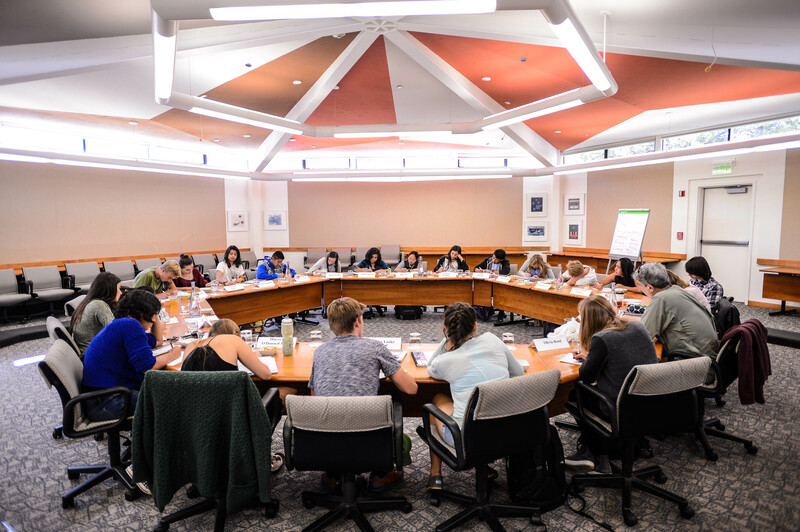 The program offers participants the opportunity to deepen their understanding of the most significant books in the Western intellectual tradition through a weekly dialogue. 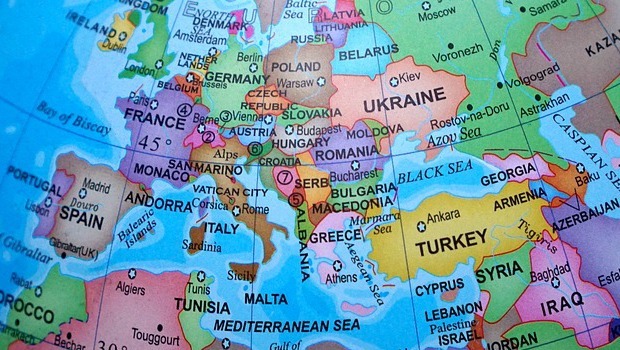 In this eight-week series, participants gather to discuss key foreign policy issues facing the world today, as featured in the 2017 Foreign Policy Association briefing book. 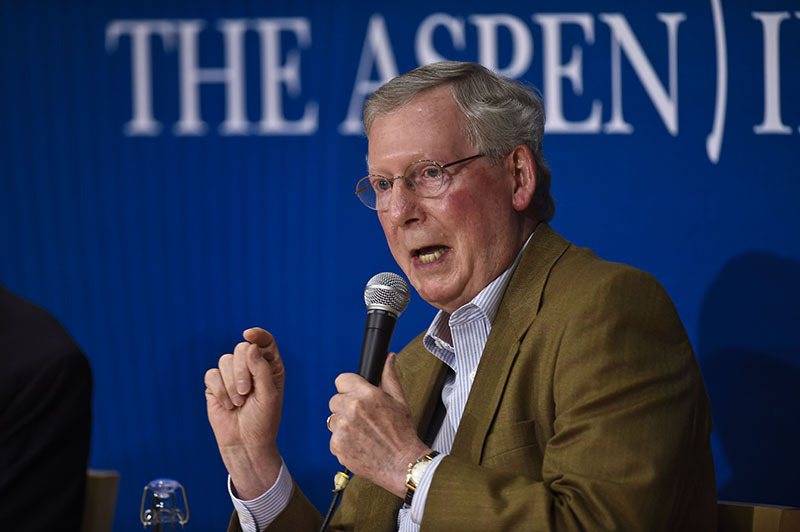 The Aspen Institute offers two Hurst Students Seminar, High School Great Ideas for students in the 10th grade and Middle School Great Ideas for students in the 8th grade. 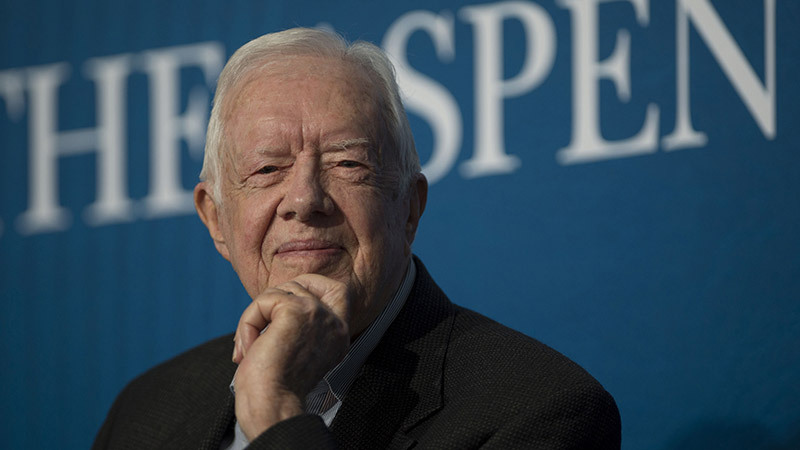 Both seminars are modeled after the Aspen Institute Executive Seminar which has been convening leaders from around the world for over 65 years. 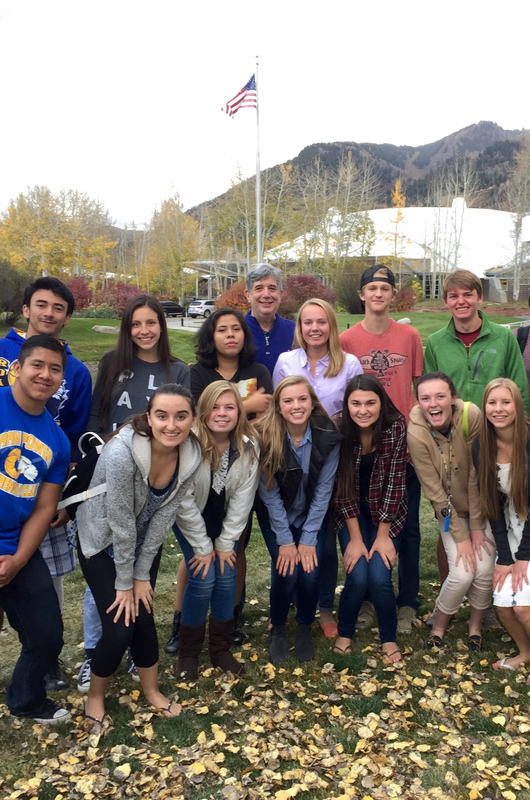 Each four-day seminar is dedicated to enhancing leadership, problem solving, and critical thinking skills for students living in the Roaring Fork Valley. Students are challenged to think more analytically and deeply about their values and ideas, and those that make the good society. 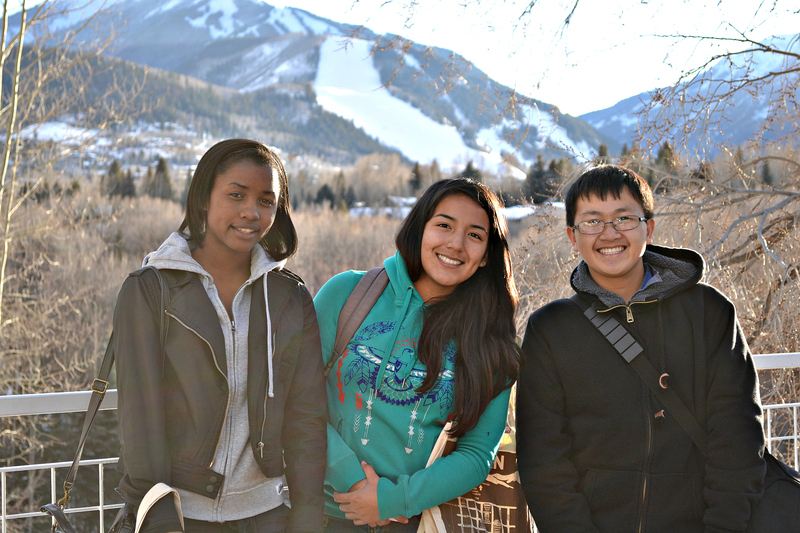 This three-day seminar convenes high school students (ages 15-17) on the Aspen Meadows campus in Aspen, CO, creating a forum in which students can gain insight into timely and important topics. Participants are moved to voice their own opinions, opening a lively dialogue in which diverse viewpoints are shared and valued. 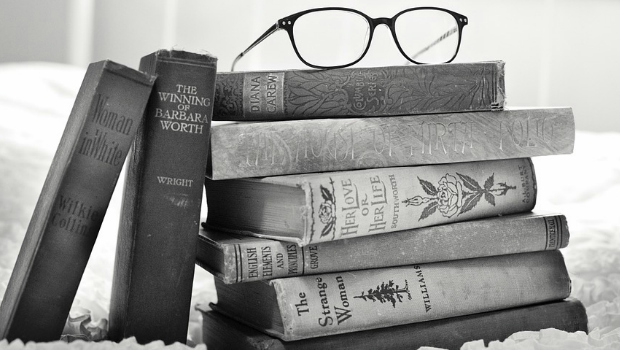 This four-day seminar incorporates the discussion and analysis of excerpts from the Great Books series with the practice of applicable leadership and problem-solving skills. Governor Matt Bevin of Kentucky, Governor Larry Hogan of Maryland, and Governor Pete Ricketts of Nebraska in conversation with The Honorable Ann Korologos, Chair Emeritus of the Aspen Institute and former US Secretary of Labor under President Reagan.